I am conducting an entire concert of my own this February and have another in April with Grammy-nominated violinist Peter Shepperd Skærved! 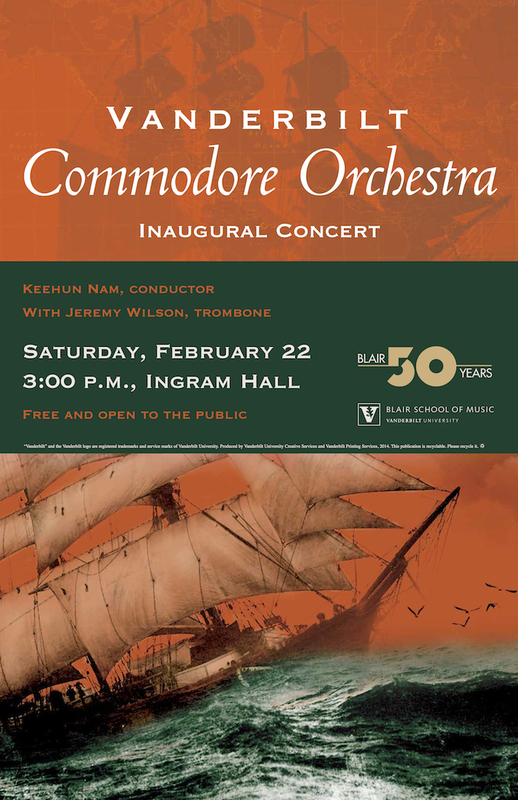 The brand-new Vanderbilt Commodore Orchestra celebrates its inaugural concert by getting to know the man who not only gave the Commodores their name but was also one of the most influential men in all of American history. Why is Vanderbilt’s mascot the Commodore? Who was the man who founded this great university? We will be exploring important parts of the Commodore’s life through several orchestral masterpieces by Felix Mendelssohn, Frank Martin, William Grant Still, and Antonín Dvořák. 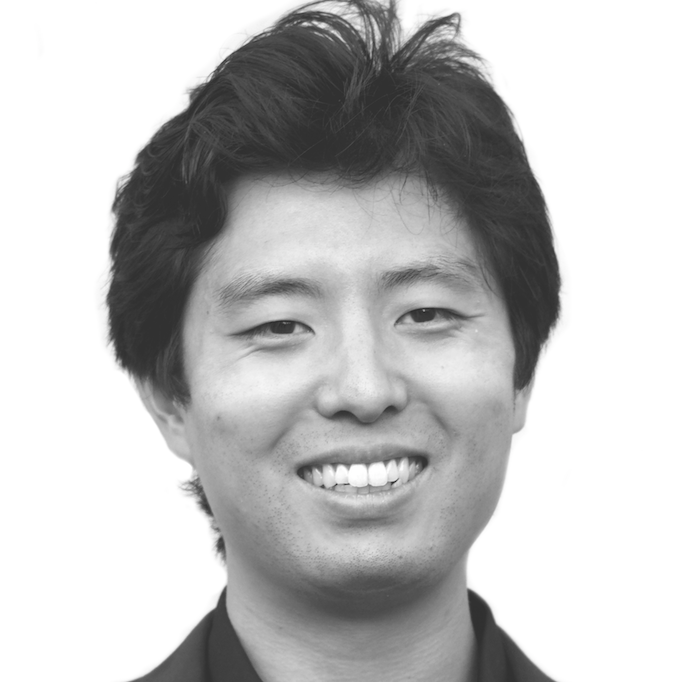 Blair professor Jeremy Wilson will join us on stage for Martin’s beautiful Ballade for Trombone and Orchestra. The Blair School’s faculty and students take the stage for a program spotlighting the music of distinguished composer and longtime Bowdoin College professor Elliott Schwartz, Blair’s BMI Composer-in-Residence for Spring 2014. The full range of Schwartz’s work is represented in this concert. Two chamber works, Vienna Dreams and Remembering David, showcase the talents of faculty performers Bil Jackson, clarinet, Kathryn Plummer, viola, Amy Dorfman, piano, Leslie Norton, horn, and Craig Nies, piano. 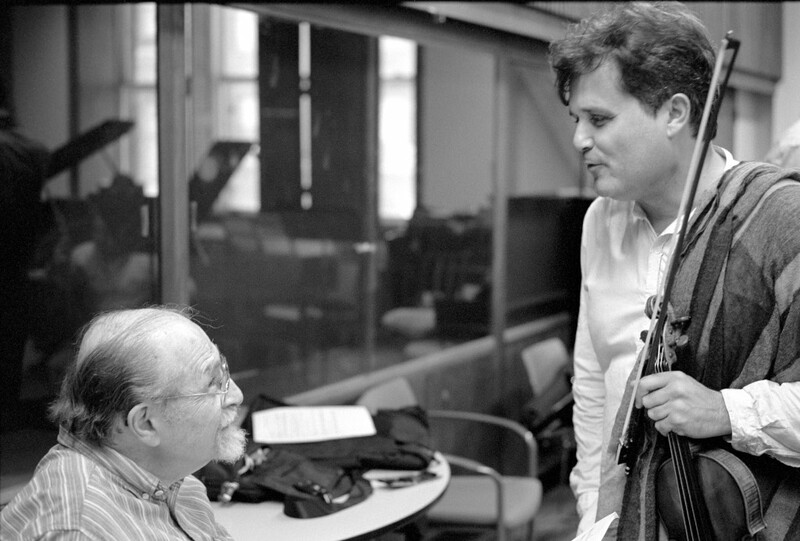 Facebook Chronicles, which Schwartz composed with his Bowdoin students in mind, will be performed by a group of Blair students, as will Chamber Concerto VI: Mr. Jefferson, for which Blair’s Exchange Program colleague, internationally renowned violinist Peter Sheppard Skaerved, will take the stage as soloist. In this program, I will be rehearsing and directing Facebook Chronicles and Chamber Concerto VI: Mr. Jefferson.